If you’ve been following this blog – and/or know me you know that I’ve spent the last six weeks or so on the road, traveling from state to state, from friend to friend. I could not have known when I started planning this trip how radically different the end of my summer would look compared to how it started. I could not have imagined the changes one Corolla, 17 states, and 4,500 miles would bring. Folks, I’m moving to Kansas. It really all started in February when I saw the job posting, and while at first read I was excited – it truly seemed like a job description written for me. But after reading so many job descriptions and convincing myself of the same thing for lots of jobs, it became hard to trust that reaction. And then I waited. And in the meantime pursued other possibilities. I got a lot of No’s, and I got a lot of silence. Right before Derby Day (because even though I live 1,000 miles away, I’m from Louisville, and time is measured according to the Kentucky Derby) I got a phone call from a member of the search committee for First Baptist Church, Lawrence, Kansas, and they wanted to Skype with me. I spent the night before the Skype interview reviewing the church’s website, profile, and the job description, and revisiting and reenergizing the excitement from months before. The interview went well, but, again, my excitement was tempered by grading final papers, traveling, and otherwise making good faith efforts not to get my hopes up. While I was out of town for a wedding, I got another phone call from Kansas. Could I come for an in-person interview with the committee? So, my road trip departure was delayed by a day, and I enjoyed a wonderful, fast visit to Lawrence, eating and talking with the committee. Dare I be too hopeful? Turns out I didn’t have too much time to wallow in daydreams; I returned to Waco on a Saturday night, slept, repacked my car and was off for the journey. Sometime while I was in South Carolina the pastor called to invite me to come as their candidate. (I tried really hard to not squeal into his ear.) We made arrangements for me to fly out the weekend after Fourth of July. With good timing, I would already be in Louisville, so I could fly in and out of home. The weekend was a hot one, (which supplied lots of conversation fodder), and a wonderful one. The congregation voted to call me as Associate Pastor for Spiritual Formation. With a humbling wave of affirmation, I returned to Louisville to start making plans to uproot and replant – to put down real and lasting roots – in a new place. It’s been a whirlwind so far, and surreal to basically have this whole process unfold while I’ve been on the road and away from my home and my people. But it’s starting to feel real. It is real. And I’m excited. And terrified. But mostly excited. Sometime in the middle of August, my Waco address that I’ve had for five years will go in the former pile, and I will start anew in Lawrence. i have tears in my eyes as i read this, because it’s such a gift to be able to see the hand of God at work as you look back over the past few months. terribly thrilled for you! Hey, this is Rosie’s boyfriend Mark, and I am from Kansas. Congrats! 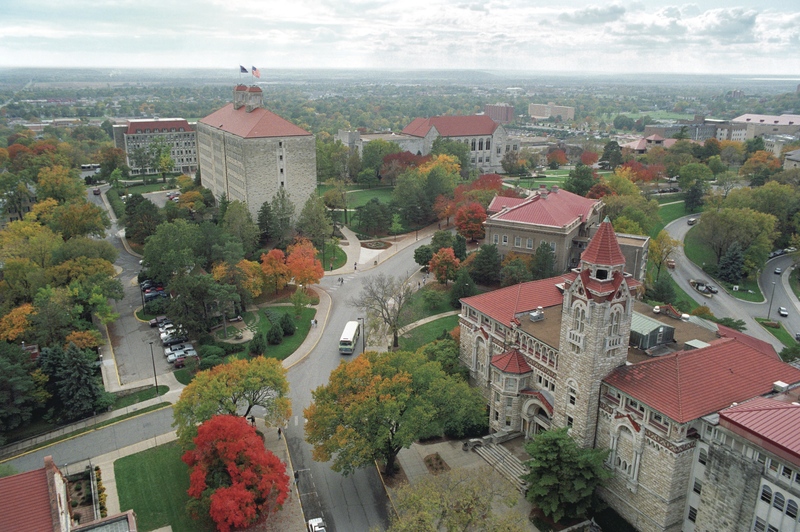 I love Lawrence, my Aunt, Uncle, cousins, and many friends live there. I have spent a lot of time there and always love to go back. Let me know if you want any tips, or simply want someone to tell you all of the cool things about Lawrence. Best wishes. That’s really great, Mere. Getting to know you over the years has really been a blessing. Sounds like you’re doing a lot of good things. Good luck. You deserve the best. Meredith, it is so fun to “hear” your excitement and anticipation. I hope you get to have a nice long honeymoon period in Lawrence! Send greetings to Matt.